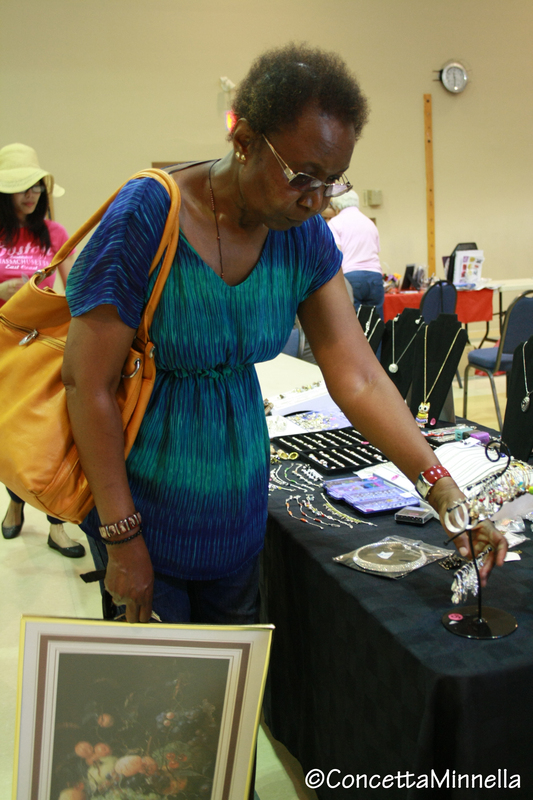 The AVCA supports a number of activities and events in the community. 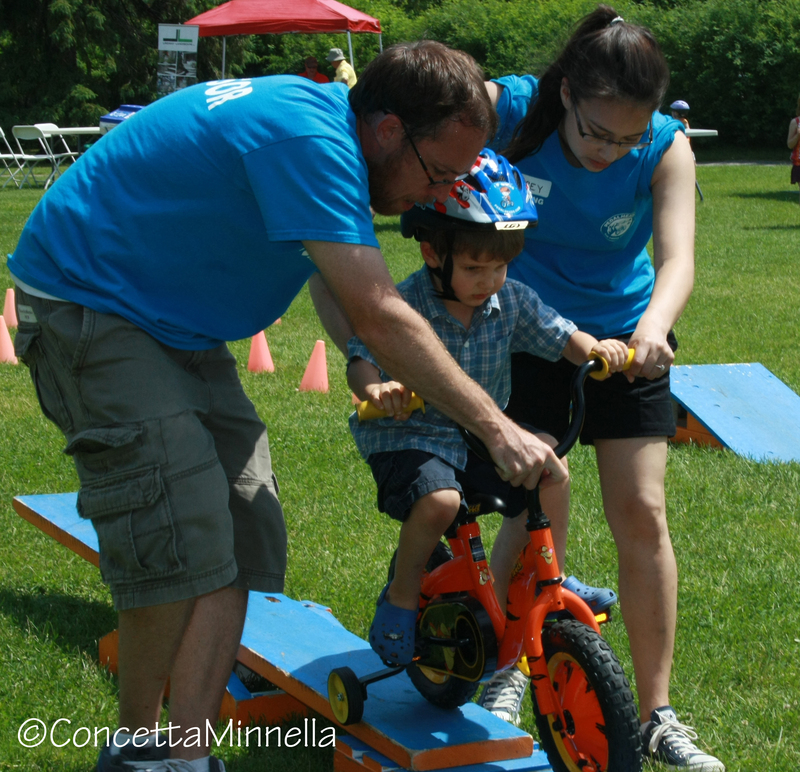 All of these activities are volunteer run and additional help is always appreciated. 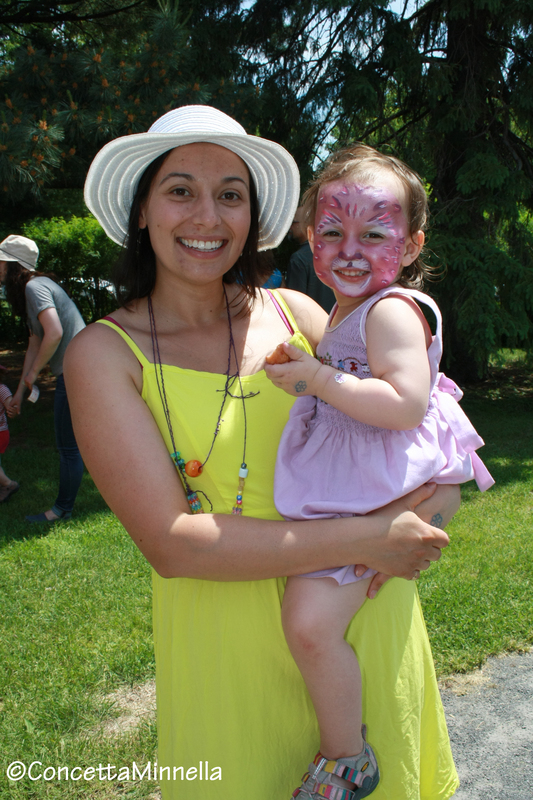 Follow the following links to find out more about events happening in your neighbourhood. 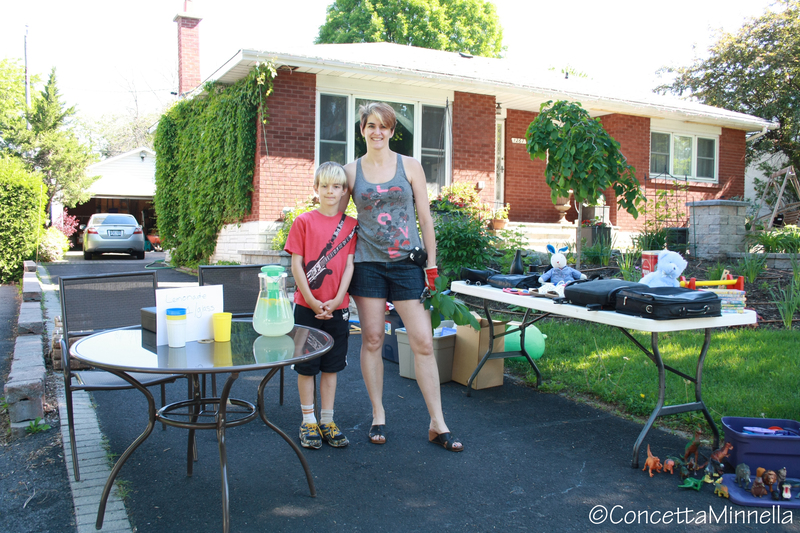 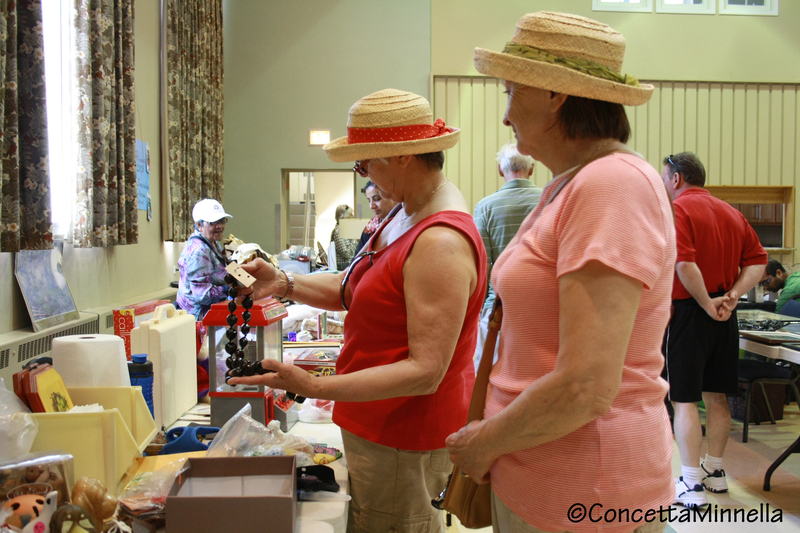 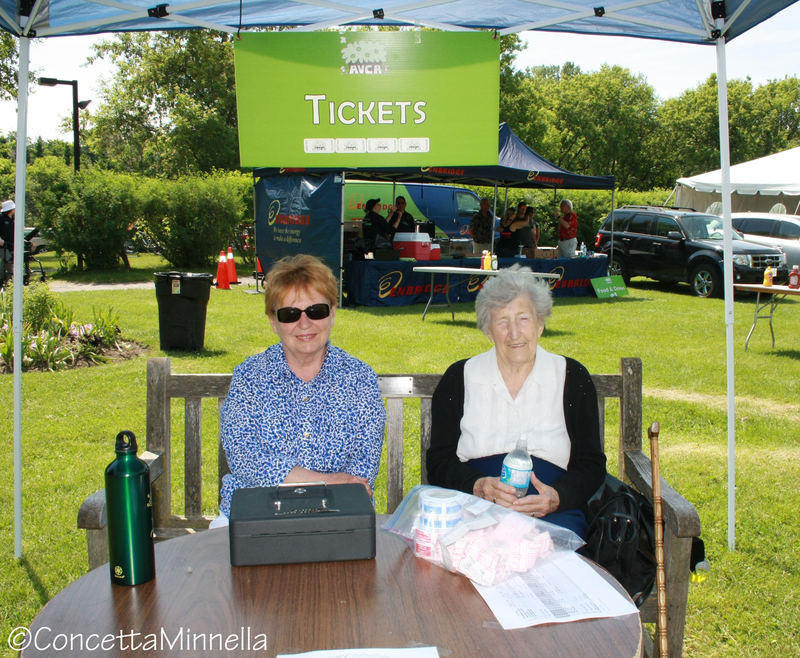 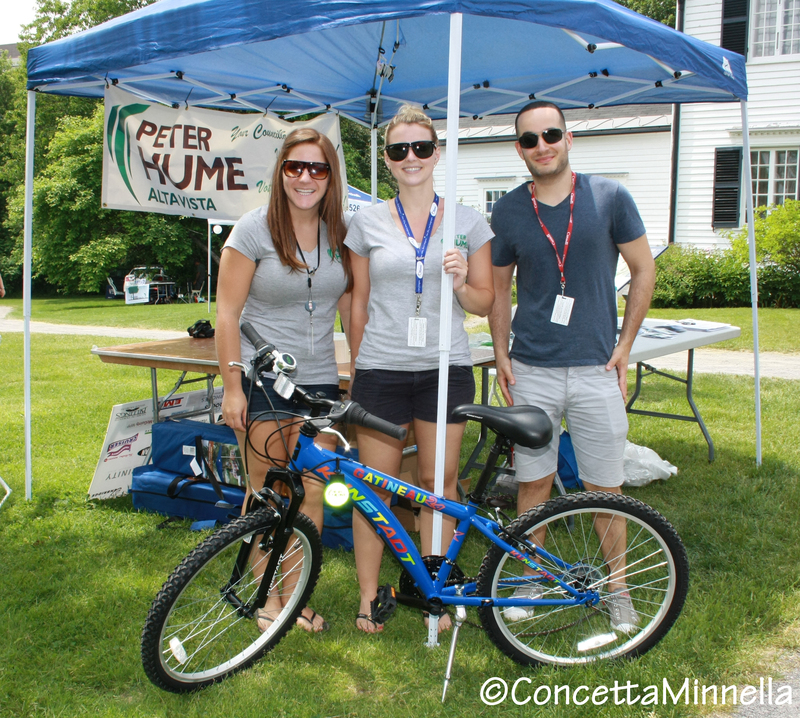 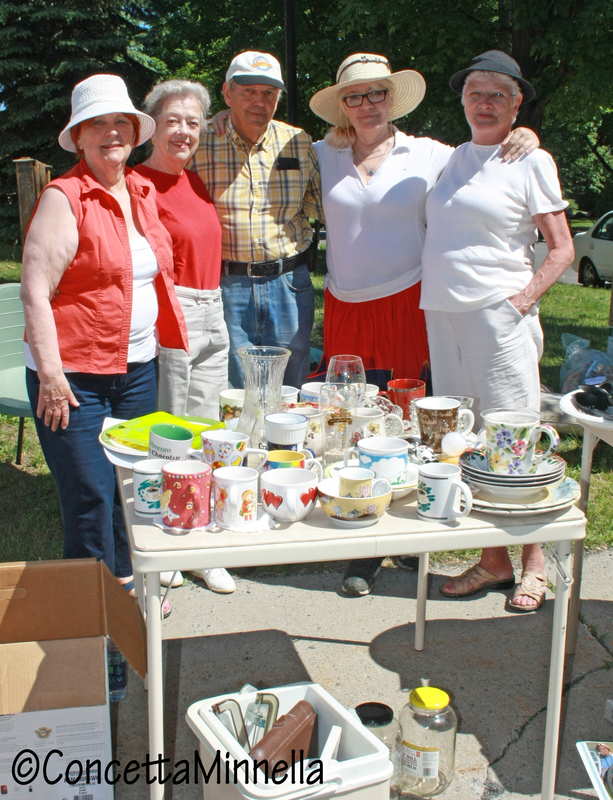 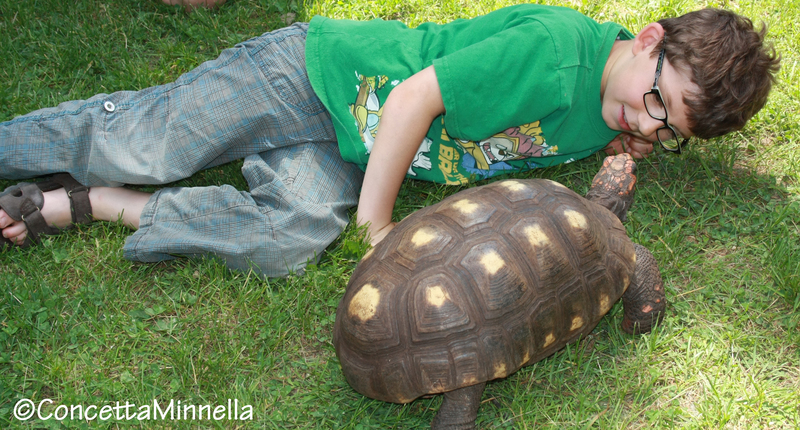 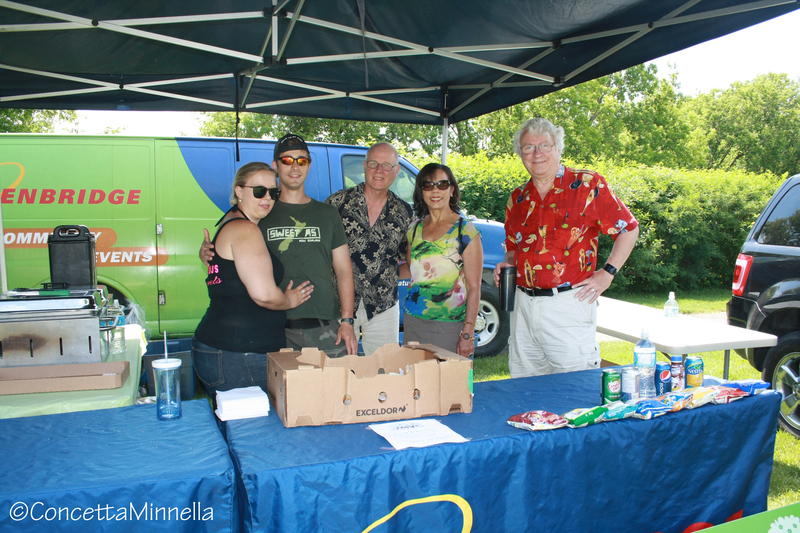 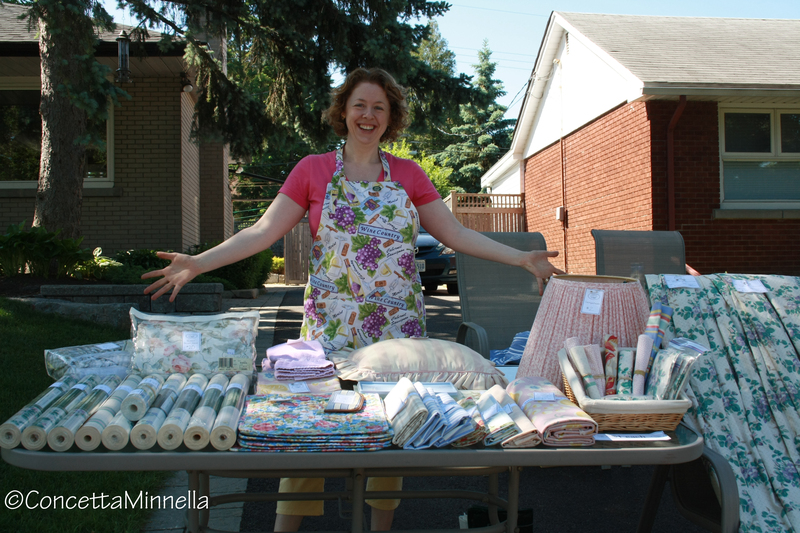 Here are some pictures from the 2014 Awesome Alta Vista Garage Sale and Community Picnic. 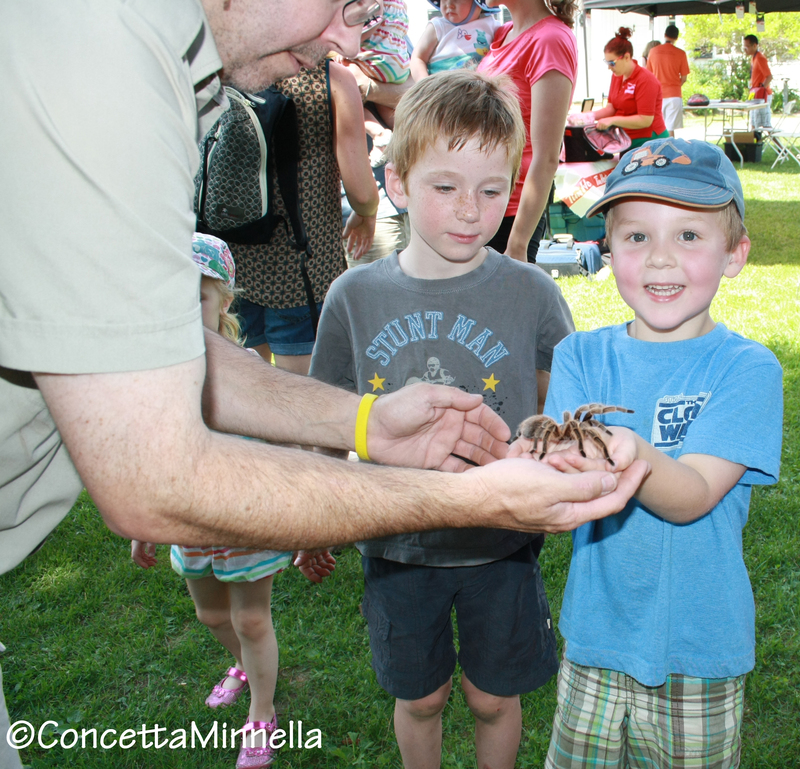 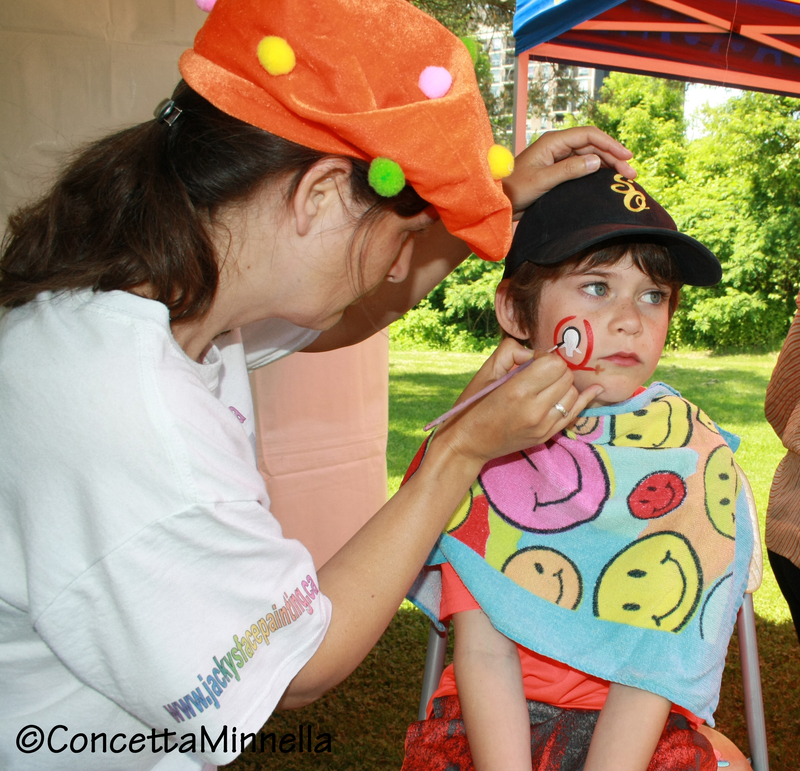 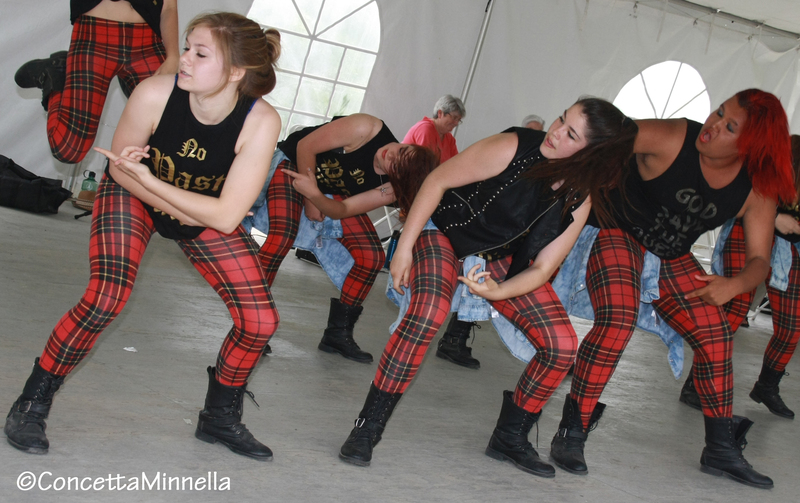 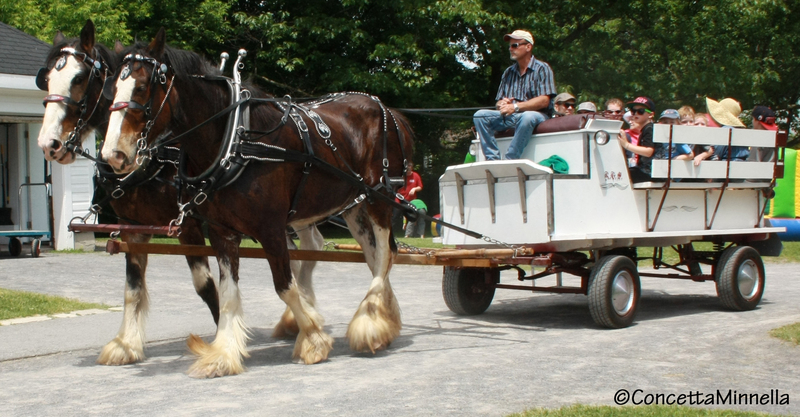 Special thanks to Concetta Minella for the photos and Councillor Hume’s office for the video.